Very Attractive and Elegant Coventry One Story Home in the Hillcrest Section of Gleannloch Farms. The home has many upgraded features such as high ceilings, lots of crown molding, 3 full bathrooms, 3 car oversized garage, new roof in 2015, professional landscaping with full sprinklers and much more. 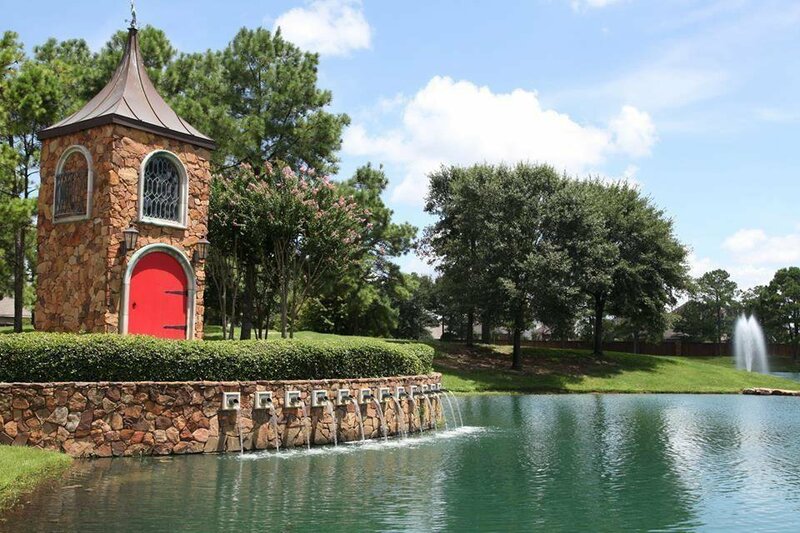 The Gleannloch Farms Master Planned Community offers a 27 hole golf course, equestrian center, 3 pools, tennis courts, parks, many catch and release lakes, bark park, athletic complex with pavilion and much more. Zoned to popular Klein Schools including the new Klein Cain High School.